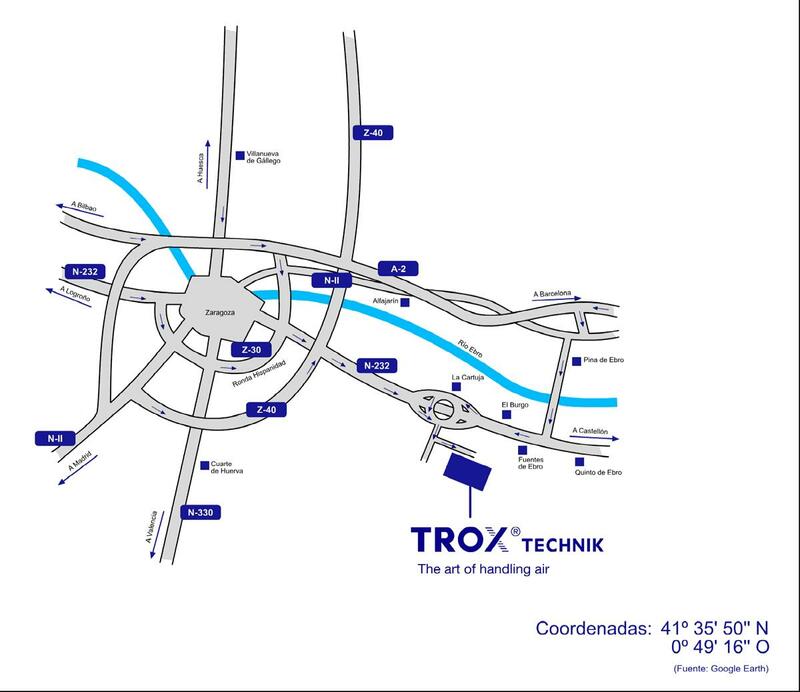 Type Static differential pressure transducers | TROX España, S.A. 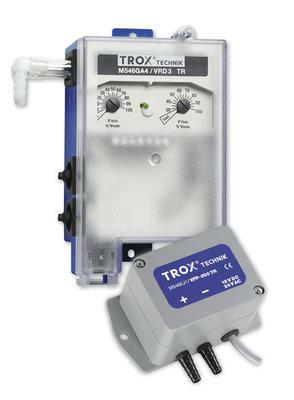 Differential pressure sensor for contaminated and dust-loaded extract air. 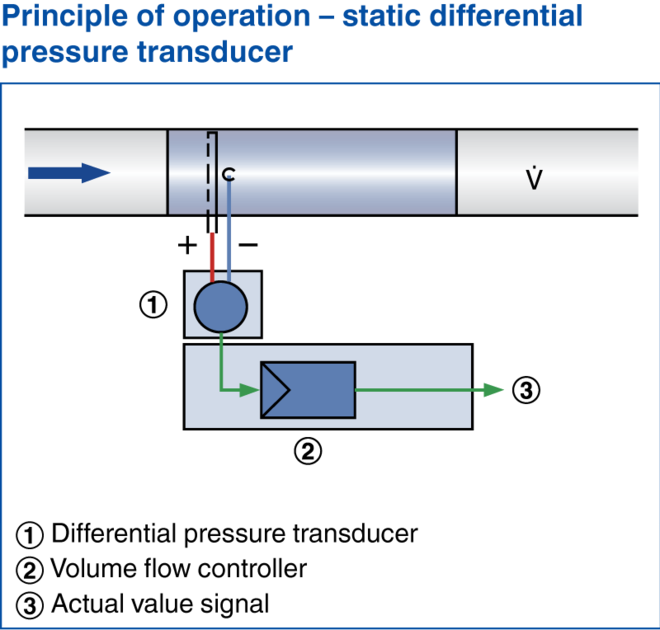 A transducer converts the effective pressure measurement into a voltage signal such that it can be displayed or integrated into the central BMS. Recording of measured values and use for slave controllers. Measures the total airflow of a duct section, which may or may not be pressure-controlled, and enables slave control of, for example, the extract air with the same percentage.